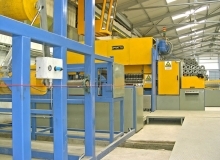 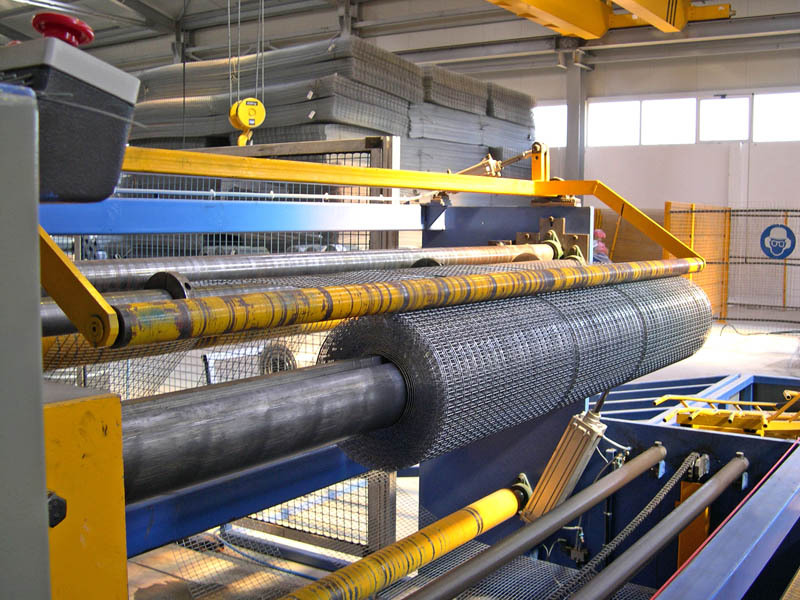 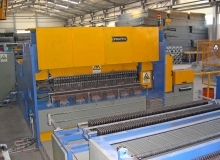 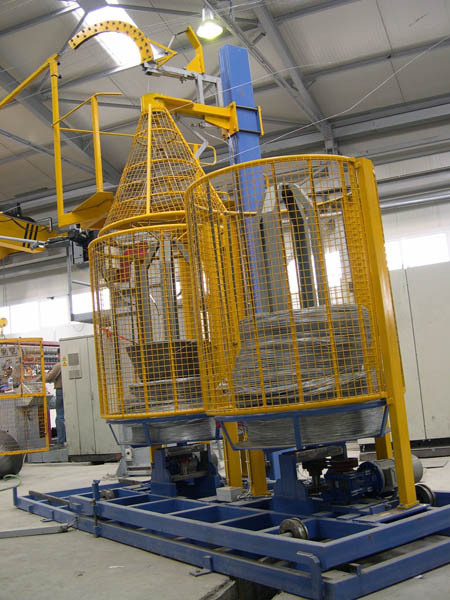 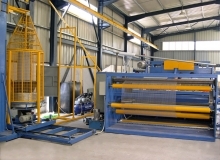 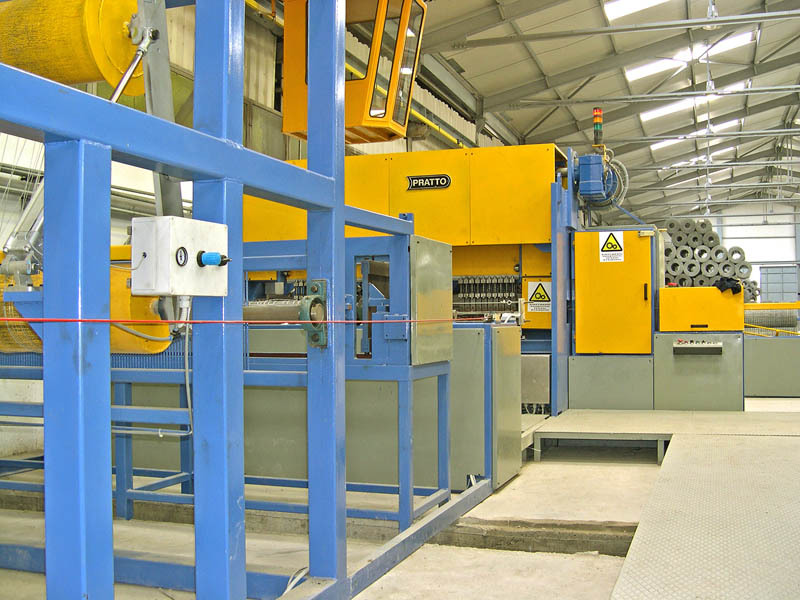 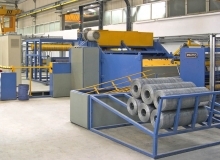 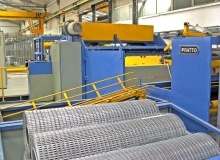 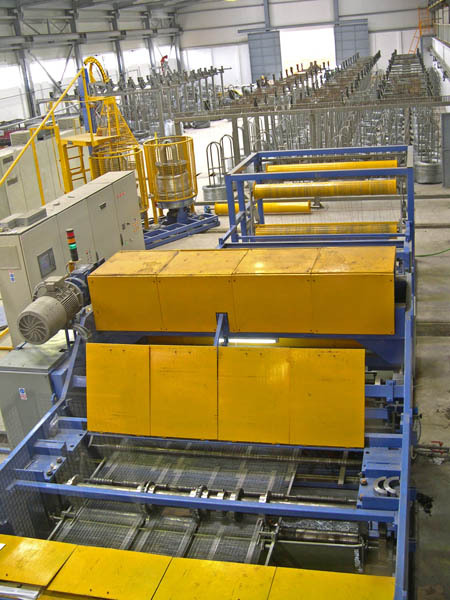 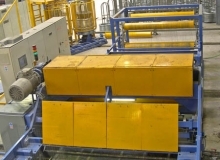 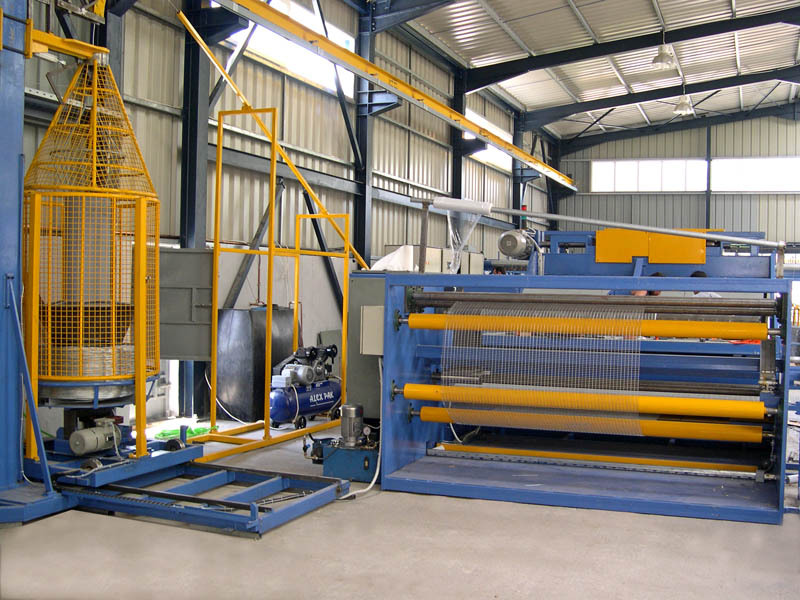 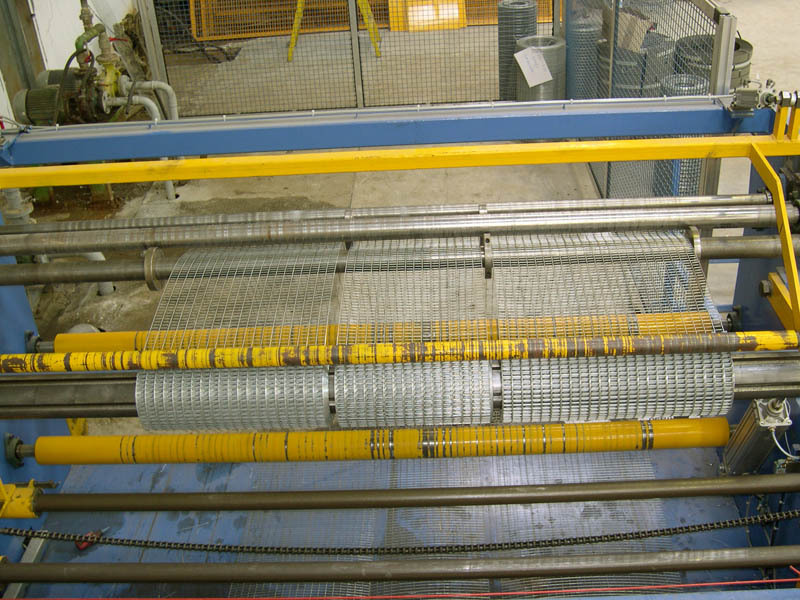 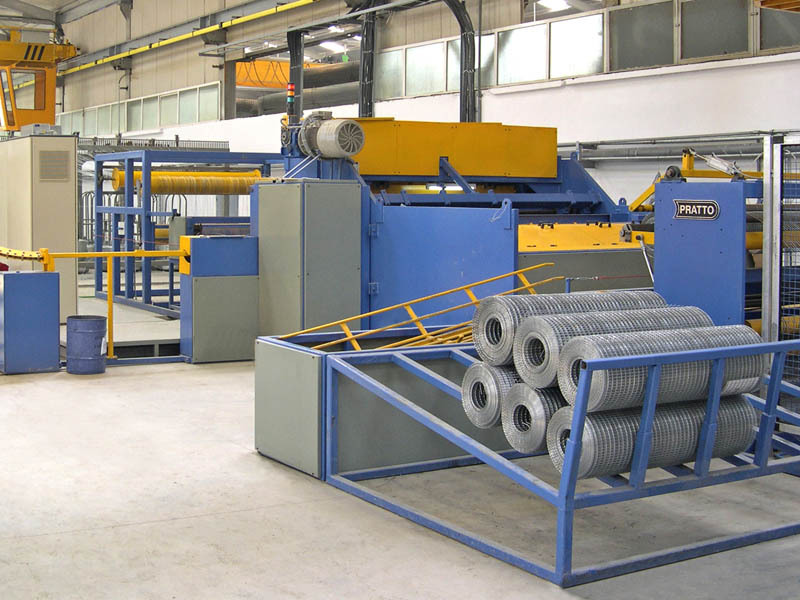 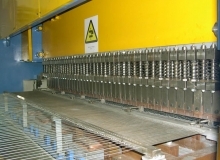 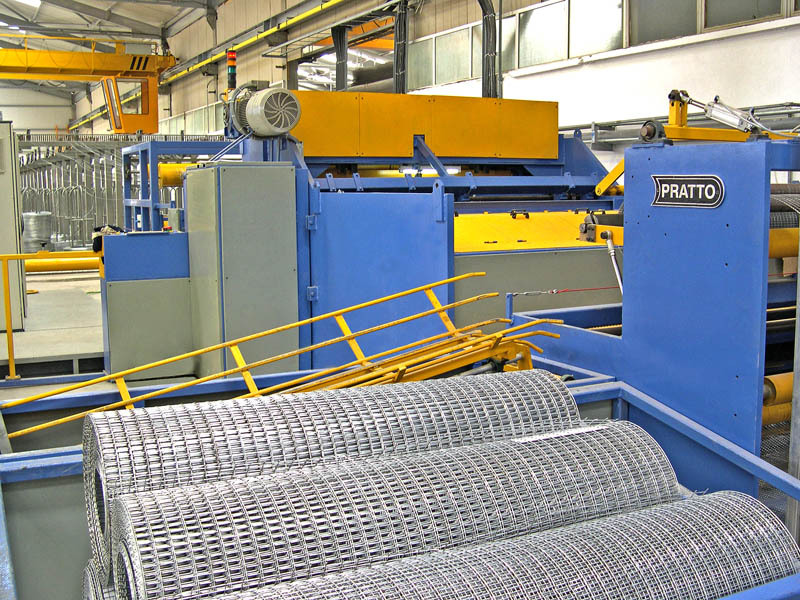 STARWELD PE is a high performance mesh welding line for the production of fine & light mesh in rolls or rolls & sheets. 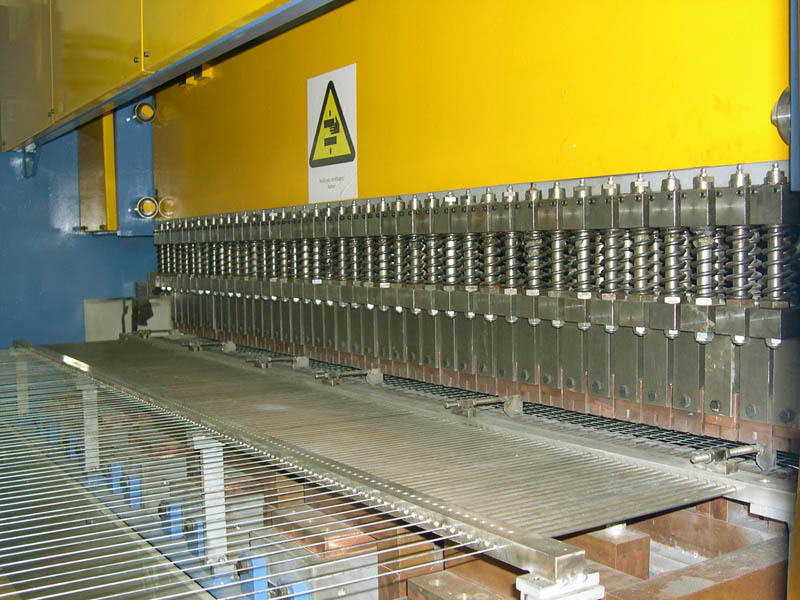 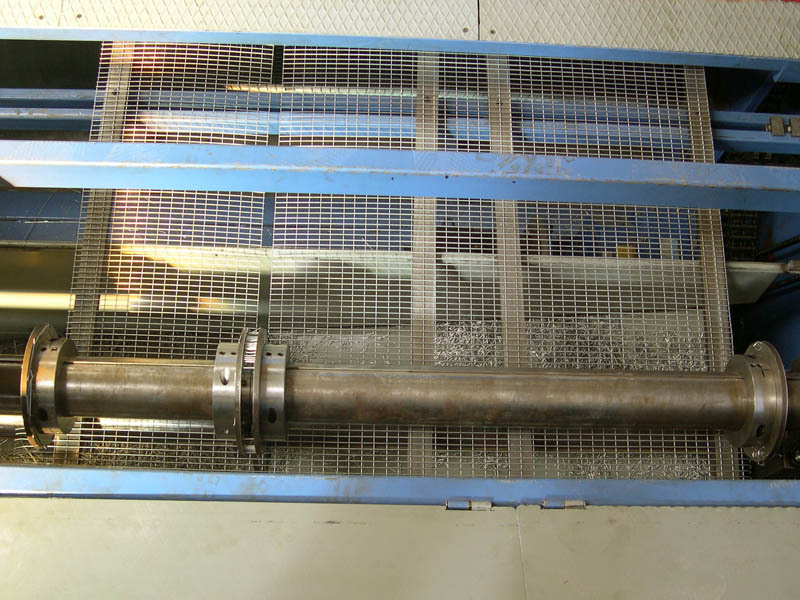 The mechanisms are designed in a way that the produced mesh is of high quality, even when the wire processed is of a very small diameter. 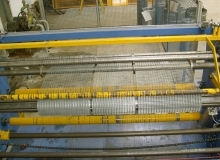 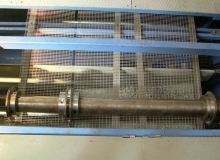 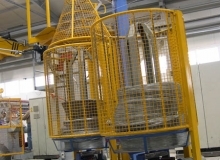 Products can be used for cages, fencing, etc.